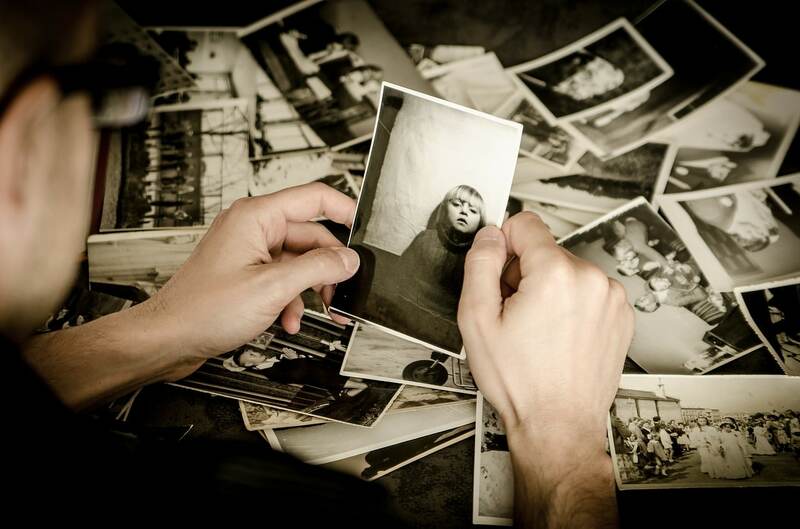 Don't let your precious memories fade. 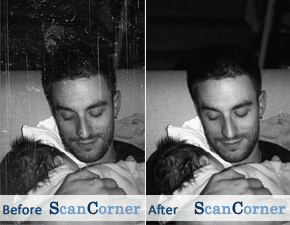 ScanCorner strives to offer you Australia’s best value image scanning and video capture and conversion service. Our standardised workflows cover a comprehensive range of tasks that aim to create the optimum quality of output for still images and moving pictures. Our scanning service incorporates everything required, even including manual cleaning of your media and also preserving any required organisation of your resulting media files. Most importantly, our workflow involves manual post-processing by skilled technicians – not push button “auto-enhance” via software. 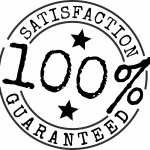 We have benchmarked our prices and are confident you won’t find cheaper rates for a comparable level of service. 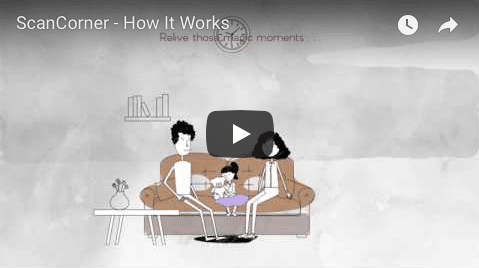 Take a look at our explainer video showing how our service works. See how the ScanCorner service works . . .
Scanning with Digital ICE enabled hardware and manual digital editing as appropriate. We manually adjust brightness, contrast and colour balance for each image. When manually adjusting your images, we take the opportunity to remove red eyes caused by the use of flash. We manually crop to remove any white borders, slide mount edges etc. We rotate your images so they are correctly oriented as landscape or portrait. We scan at high resolution for optimal quality and file size. At no extra cost we offer you an online gallery that you can share with friends and family and a download link that can also be shared if desired. If you decide to opt for a DVD of your post-processed scan and video files, we personalise the disk with images from your order, for easier identification of its contents. After completing your order, the gallery will automatically be deleted after 45 days. Need a DVD - We'll personalise it with a selection of your images just for you! If opting for a DVD (in addition to your free download), you will receive your manually processed high-resolution images in JPEG format (also in TIFF format, if you have selected this option) with personalised label and case. 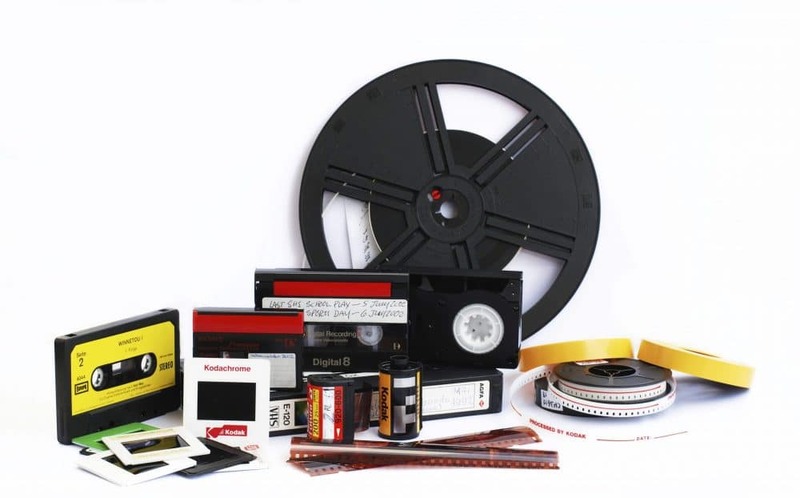 For video tapes and movies, you will also receive a personalised DVD, with the converted videos stored in VOB autoplay format as standard. 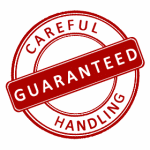 Lastly, we offer you a 100% satisfaction guarantee, as well as our Careful Handling Guarantee where we undertake to compensate you for up to a sum of $500 in the extremely unlikely event we lose your media while in our care. (Check our T&C’s for details.) Additionally we guarantee your media is manually processed, and there is nothing to pay until you have seen your finalised scans as low resolution proofs in your online gallery (or an indicative clip if your order involved video or film conversion). Pay by bank transfer only after you can see your low resolution previews via your online gallery. We back our internal processes with up to $500 as compensation for loss while in our possession, for orders worth at least $40. If you are not satisfied with our deliverables, let us know and we will make any possible improvements. We do not use automated “auto enhance” software tools! Each image is adjusted by hand by a skilled technician in order to achieve an optimum result. At ScanCorner all images are scanned manually. 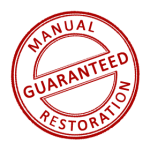 Many providers of scanning services use automated programs to remove scratches. But these only provide limited success. At ScanCorner each image is manually scanned and checked for scratches. If any are detected, they are eliminated by our expert team. Also, we manually perform color correction and reduce graininess because depending on each image, both methods will vary in the extent that they need to be performed and therefore adjustments will need to be made for each individual image. Thanks to this work, we can guarantee the best quality of scanned images.